​presentation of your wedding celebration. • Upon design completion of your album, you review and approve before it goes to print and bind. Modern presentation of your wedding album. The art and passion of the photographer, the sensibility, expectation and dreams of the couples, the emotions and amazement of their loved ones... all these feelings take form in a book that you will love at first sight. Graphistudio shapes your dreams thanks to a world-class quality and a style that expresses all the charm of Made in Italy. Album sizes: Most popular size 9.5x13. 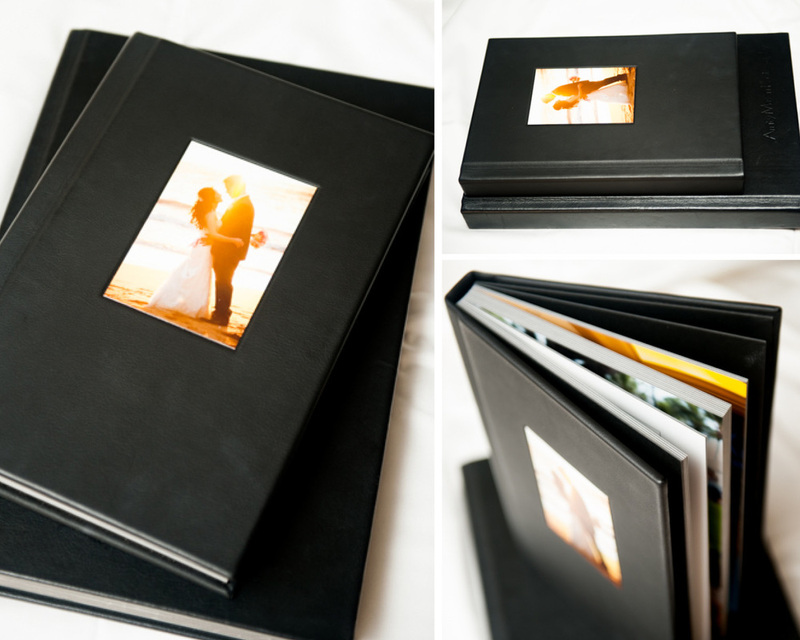 Classic, timeless presentation of your wedding album. Digital Design 3500 Series Flush Style Album or Coffee Table Book. Each page is custom designed with the latest technology to provide you with a unique individual presentation of your wedding. This album is classic, timeless and one of a kind. 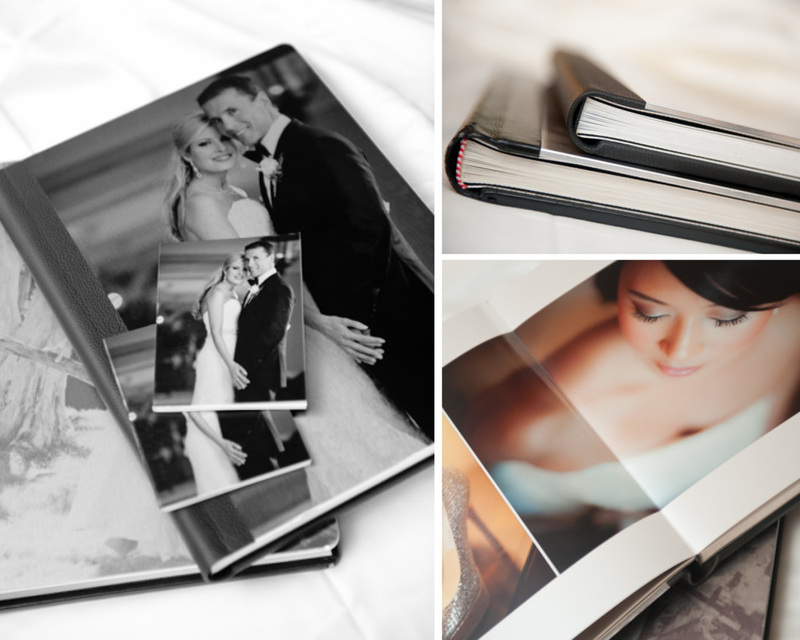 Album sizes: Most popular size 8x12 or 10x15.